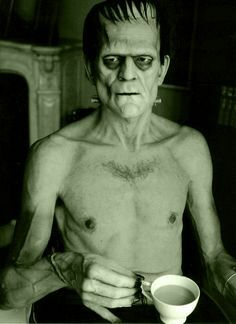 WHAT DO YOU LOVE MORE, A HORROR FILM OR A DOCUMENTARY? ARROW VIDEO CAN HELP YOU DECIDE! In the month of September, 2016, Arrow Video have been gracious enough to allow us to answer the aforementioned question: Which is better, a horror film or a good old fashioned documentary about a film? On the one hand you'll have a piece that's informative, insightful, and full of associative knowledge, whilst on the other hand, you'll have a flick that's full of blood, guts, and splatter. Here, check this out to see if you're a splatter-man or a die hard film nerd. 35 years ago, just after Steven Spielberg released his classic action-adventure, Raiders of the Lost Ark, three 11-year-old boys from Mississippi set out on what would become a 7-year-long labor of love: a faithful, shot-for-shot adaptation of their favorite film, which the New York Times calls "a testament to the transporting power of movie love". They finished every scene except one; the film's explosive airplane set piece. Over two decades later, the trio reunited with the original cast members from their childhood in order to complete their wannabe masterpiece. 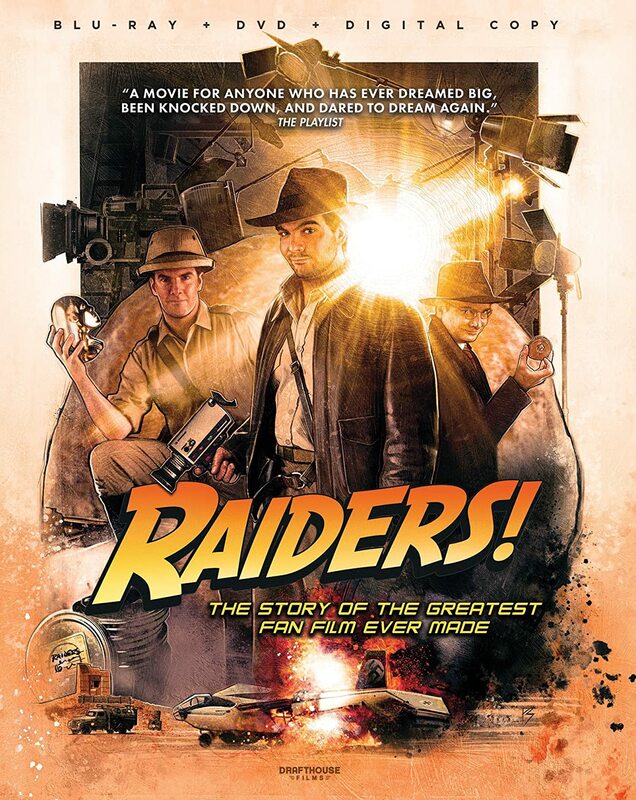 Featuring interviews with John Rhys Davies, Eli Roth, and more, Raiders! : The Story of the Greatest Fan Film Ever Made is just that: the story of this long-gestating project's culmination, chronicling the friends' dedication to their artistic vision, mixed-in with some movie magic. Spanning over two years of filming, Back in Time is a cinematic monument to the immensity of the trilogy's fandom. By capturing countless hours of footage and interviews, the crew watched as the impact of the Back to the Future trilogy became apparent. Steven Spielberg, Robert Zemeckis, Bob Gale, James Tolkan, Lea Thompson, Christopher Lloyd, and Michael J. Fox all give must-see interviews about their experiences with the movie. 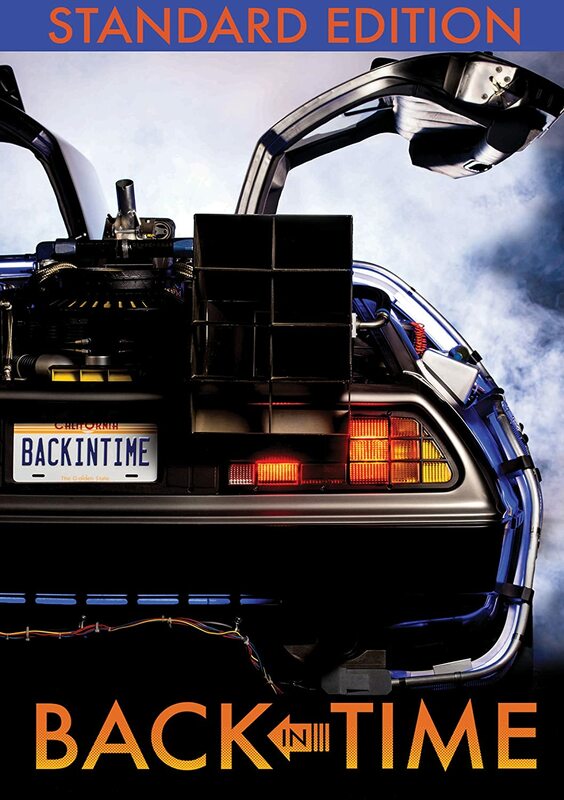 Back in Time began as a project conceived by Jason Aron, a fan of the Back to the Future series, that was posted to the crowdfunding website Kickstarter in June, 2013. Over 600 people backed the campaign, pledging over $45,000 in order for the documentary to be made. The film was shot over a period of two years; while production primarily took place in the United States, another filming location was that of London, England, during a Back to the Future fan event. The film opened theatrically on October the 21st, 2015, the day that the series' protagonist Marty McFly travels to in Back to the Future Part II. Set in a near-future where the economy has crumbled while violent gangs play havoc in the streets, the powers-that-be have decided to lure the delinquent youth into drive-in cinemas and keep them there. No longer just a place to watch trashy movies and make out, these outdoor picture shows have become concentration camps for the unruly and unwanted. 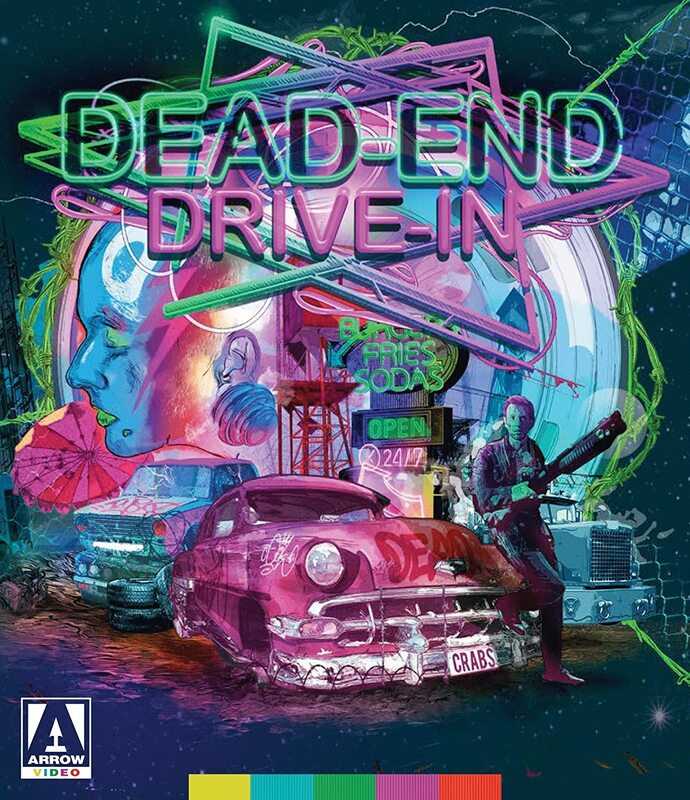 With its day-glo color scheme, new wave soundtrack, and extraordinary stunt work, Dead-End Drive-In is in the tradition of Ozploitation milestones such as Mad Max and The Cars That Ate Paris, only very, very eighties. 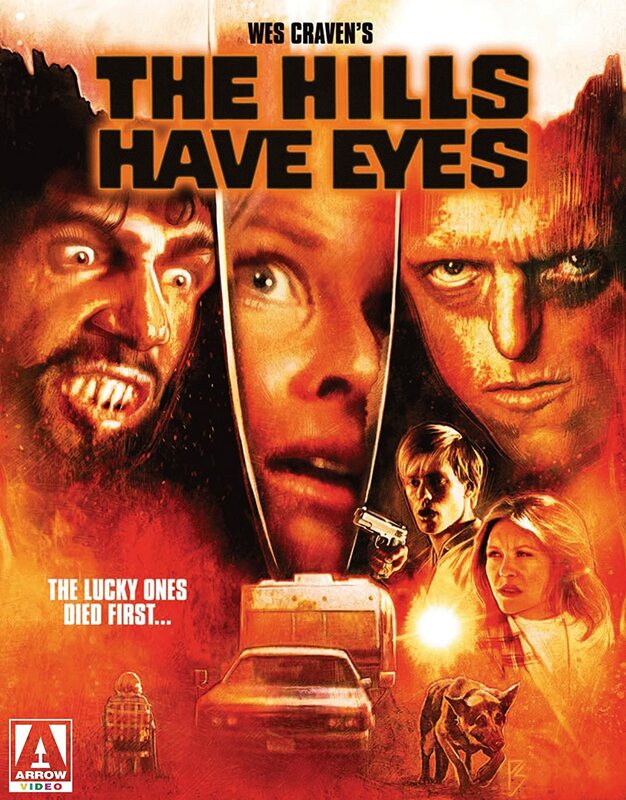 As grueling a viewing experience today as it was upon its initial release, The Hills Have Eyes stands alongside the likes of The Texas Chain Saw Massacre and Night of the Living Dead as one of the defining moments in American horror cinema. The townsfolk of a rural community are dying in strange and gruesome circumstances. Following the trail of horrifically mutilated cadavers, resident health inspector Mike Brady is on the case to piece together the mystery. He soon comes to a terrifying conclusion -- there's a band of giant slugs breeding in the sewers beneath the town, and they're making a meal of the locals! 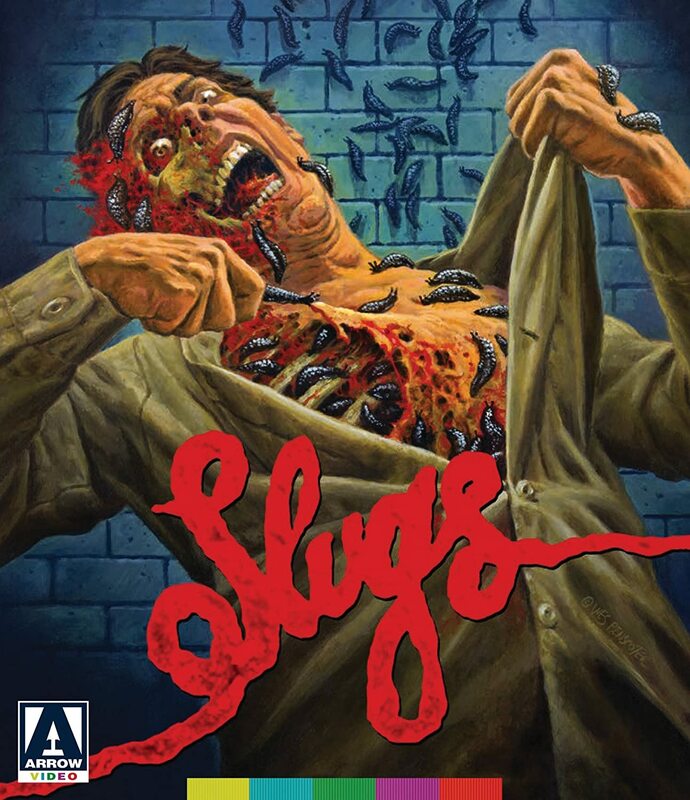 Based on the novel by acclaimed British horror author, Shaun Hutson, Slugs outdoes its creature feature peers by adding an extra dose of gross-out gore into the equation, culminating in one of the most squirm-inducing animal attack movies ever to slither its way across the screen. It's been 15 years since the disappearance of little Francesca, daughter of the world renowned poet and playwright, Vittorio Visconti. But now she's back, back from the beyond, and she's stalking the community hell bent on cleaning it of "impure and damned souls". Thankfully, Detective Moretti and Succo are in charge of finding the killer of these "Dantesque" crimes. Francesca has returned, but she is not the same girl they once knew. Francesca has won several film festival awards including Best Director at Buenos Aires Rojo Sangre 2015, Best Production Design at Tabloid Witch Awards - Hollywood Investigator 2015, Weird Visions Award at Ravenna Nightmare 2015, Best Giallo Film at Crypticon Kansas City 2016, and Special Mention at Horrorant 2016 in Greece.